Semester is on for 2016 and so is Spocksoc. On behalf of the Spocksoc Executive team, I would like to extend a huge welcome to all of our members, old and new, for this year. If you have not yet filled out the membership form for this year, either at the O-week stall or at our Expanse screening, remember to come down to one of our Friday night screenings and sign up for 2016 for FREE. If you have any problems, please contact a member of our exec team. 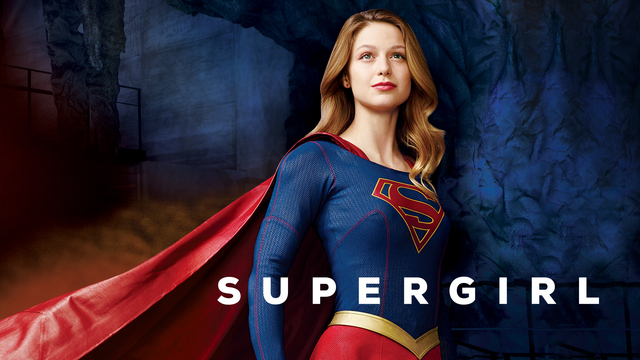 A cheerful new year requires a cheerful new show, so don your red cape and fly on down to Spocksoc for Supergirl. At 12 years old, Kara Zor-El escapes doom on planet Krypton to find protection on Earth with the Danver family, where she grows up in the shadow of her foster sister, Alex, and learns to hide the extraordinary powers she shares with her cousin, Superman. Now an adult living in National City and working for media mogul Cat Grant, Kara finds her days of keeping her abilities a secret are over when super-secret agency head Hank Henshaw enlists her to help protect the city’s citizens from threats. Finally coming into her own, Kara must juggle her new responsibilities with her very human relationships.